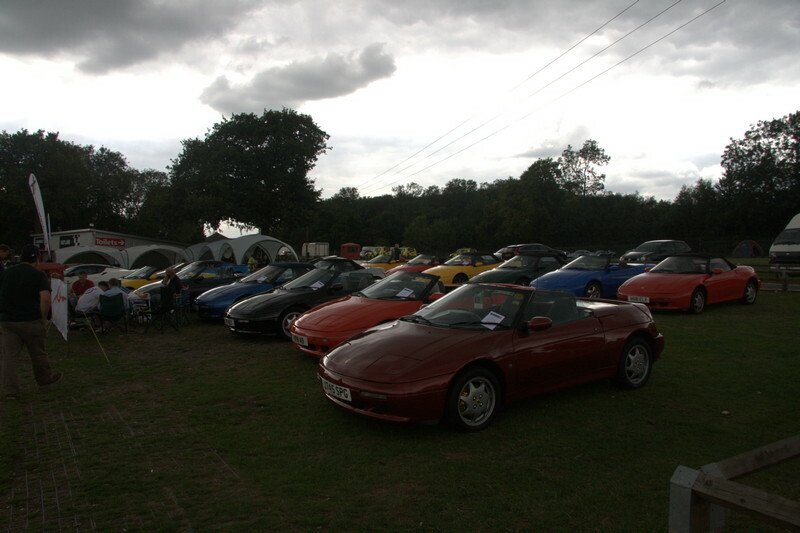 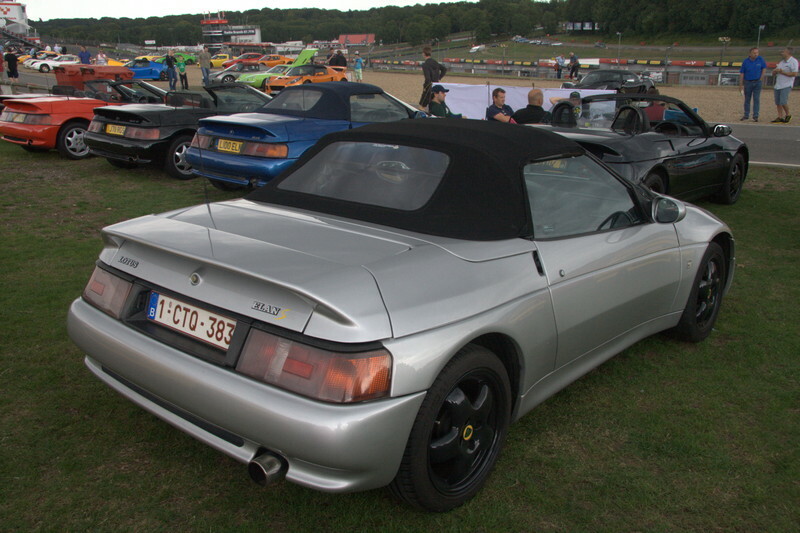 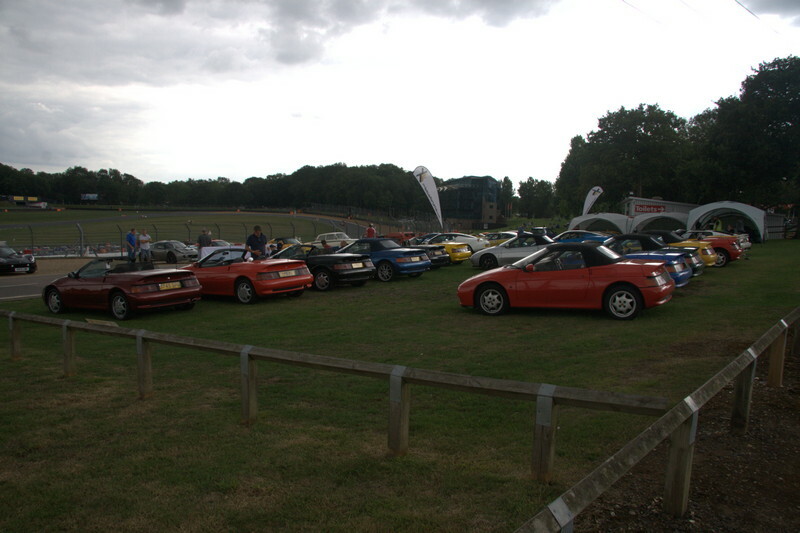 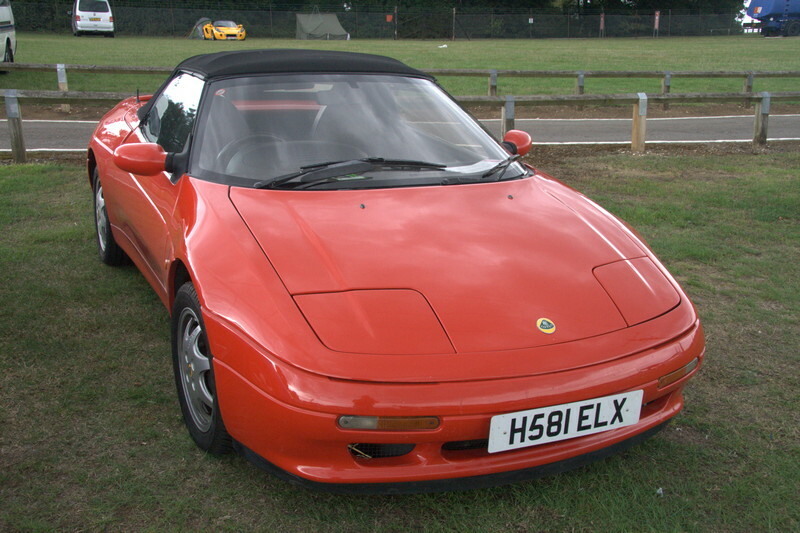 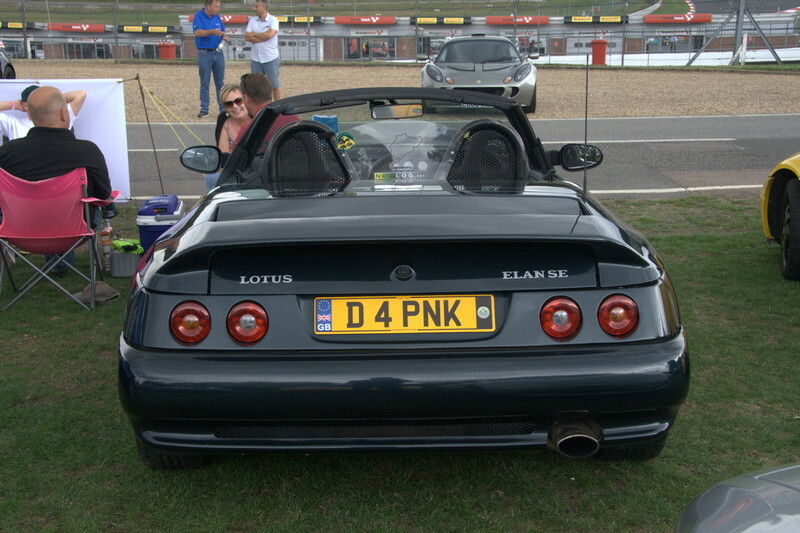 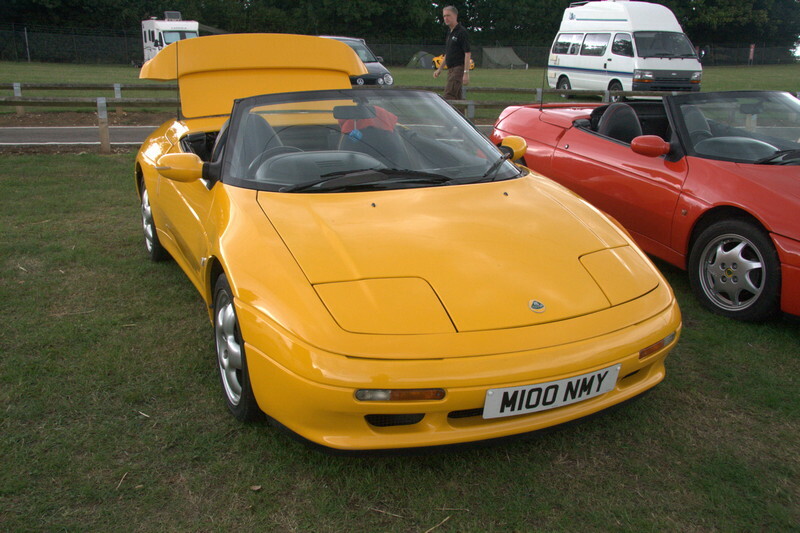 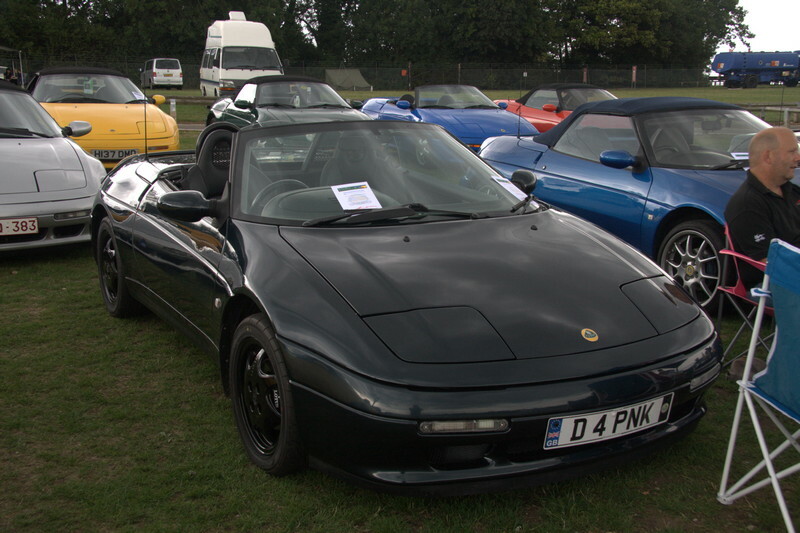 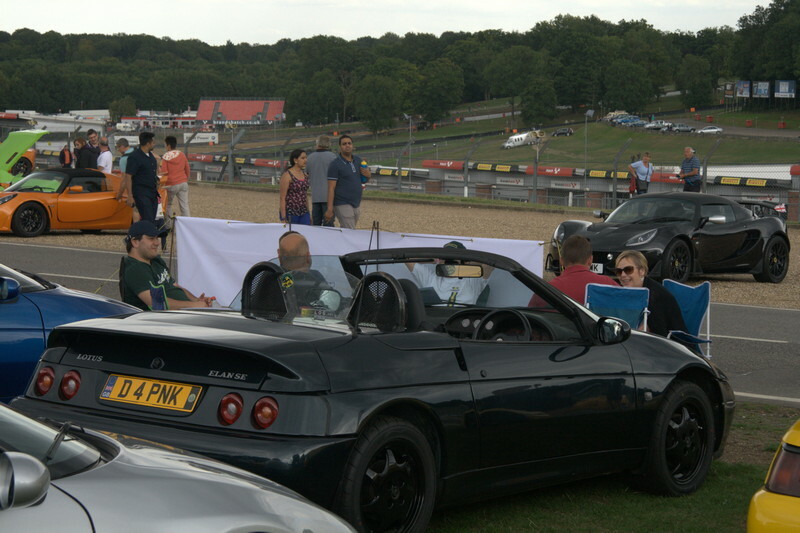 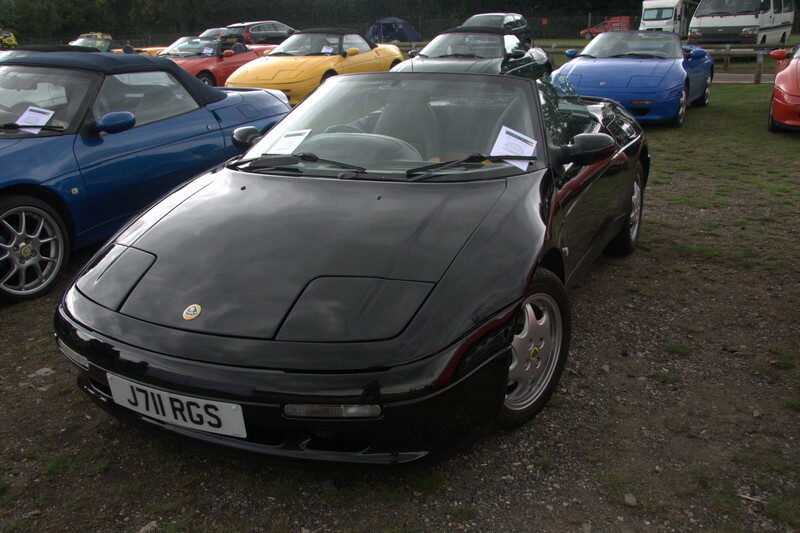 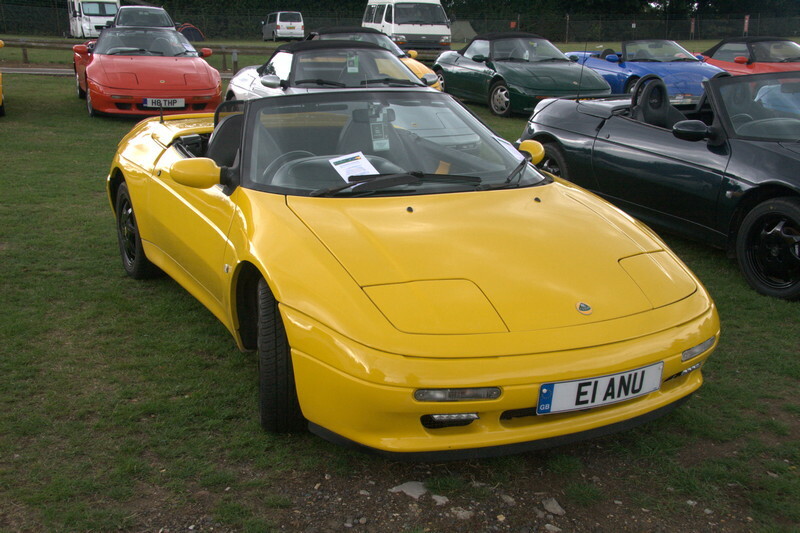 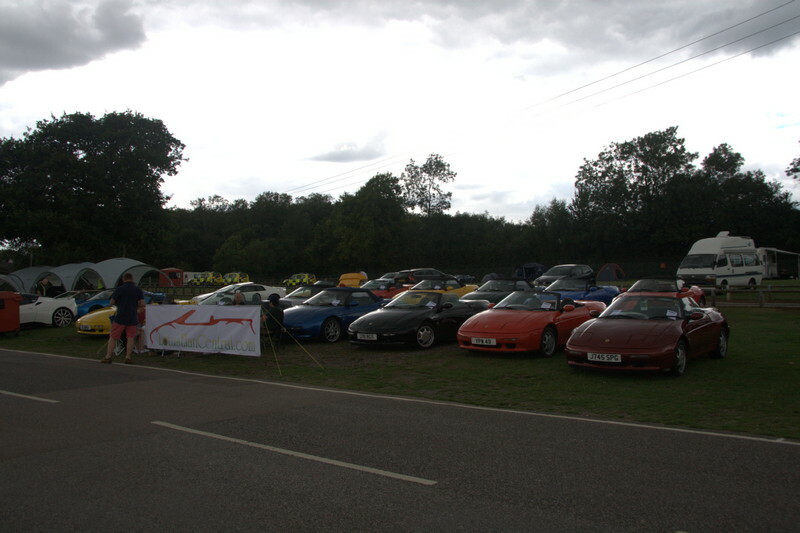 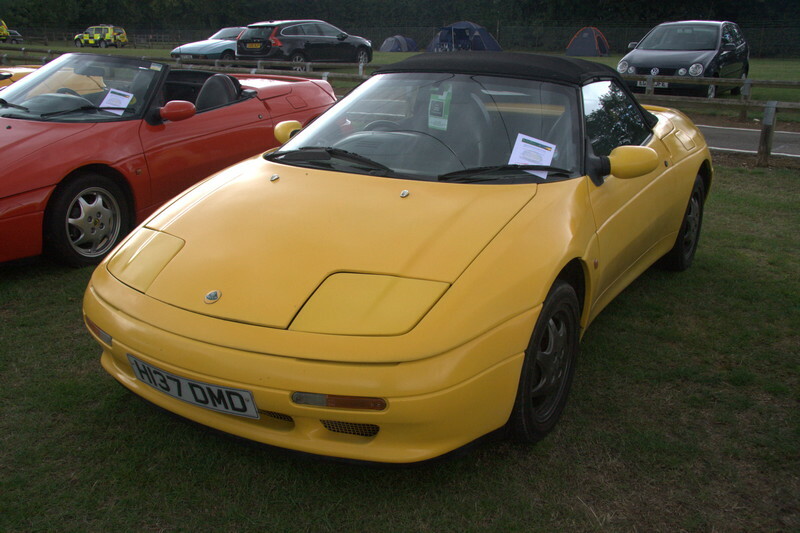 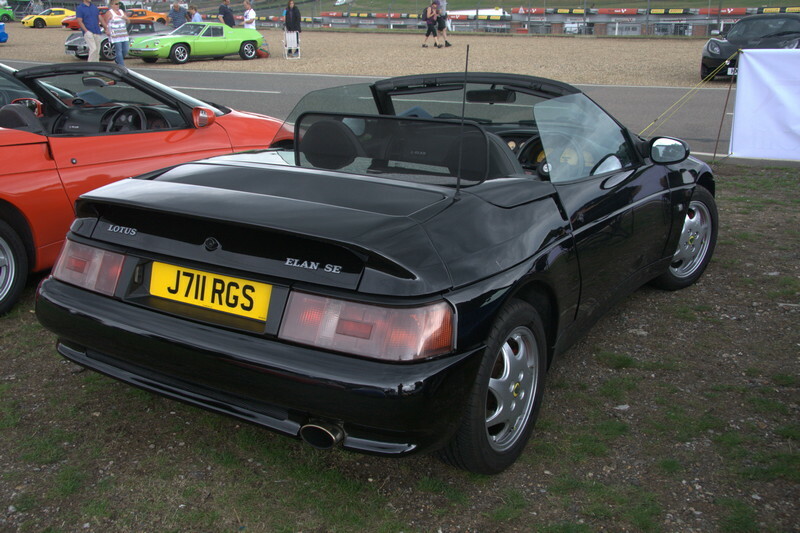 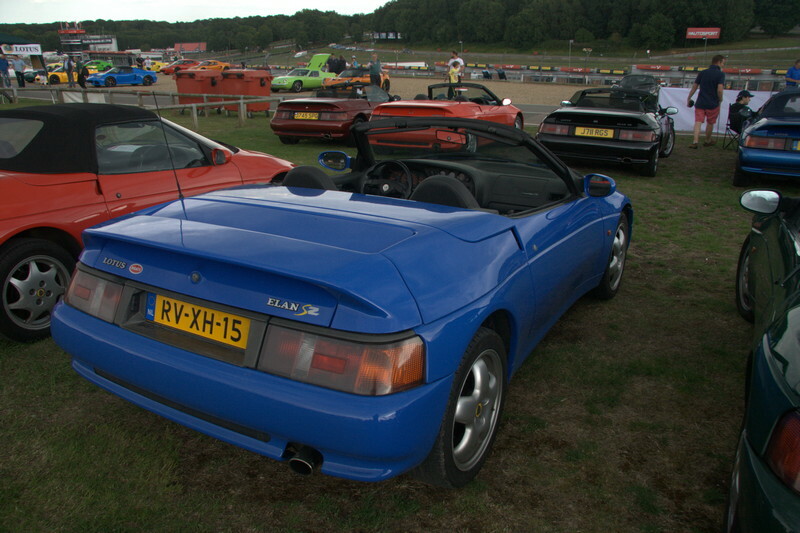 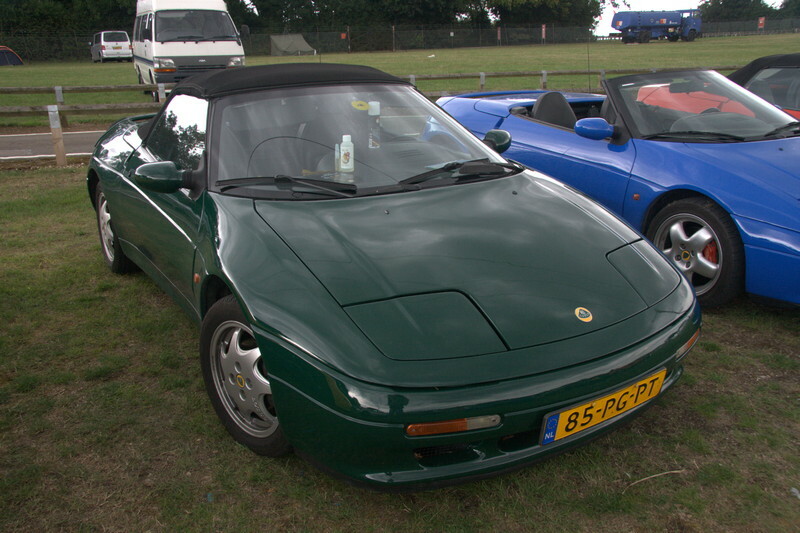 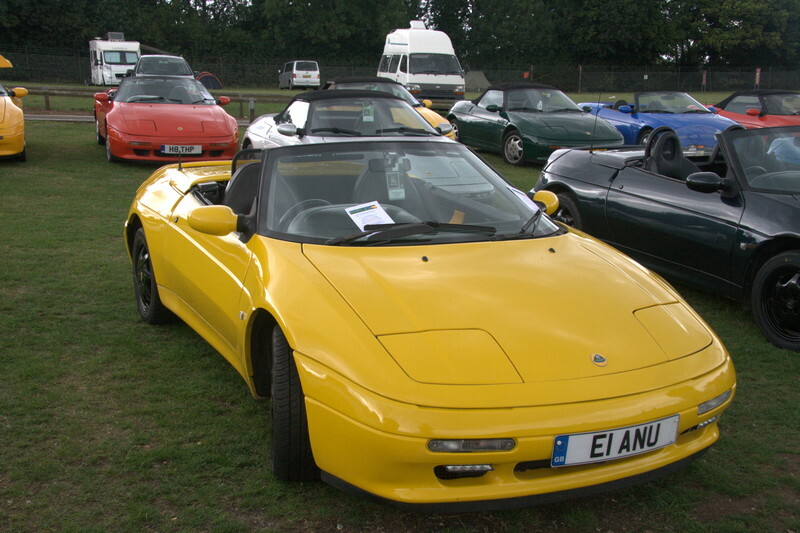 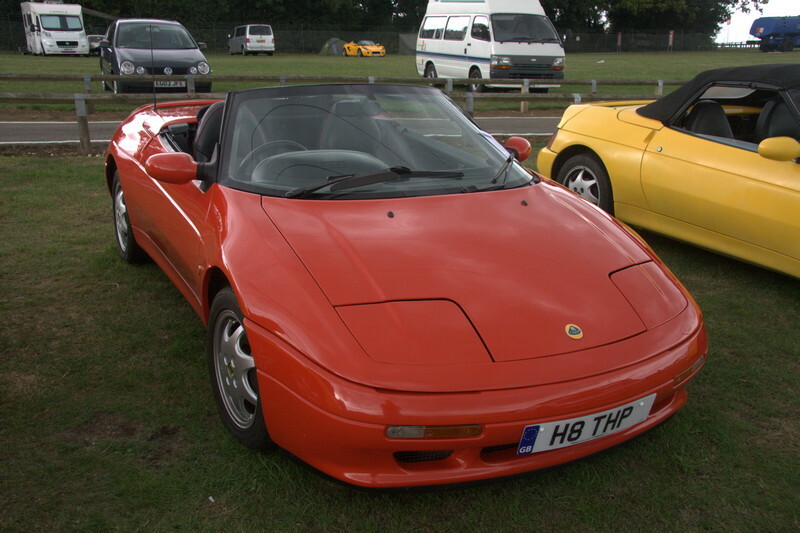 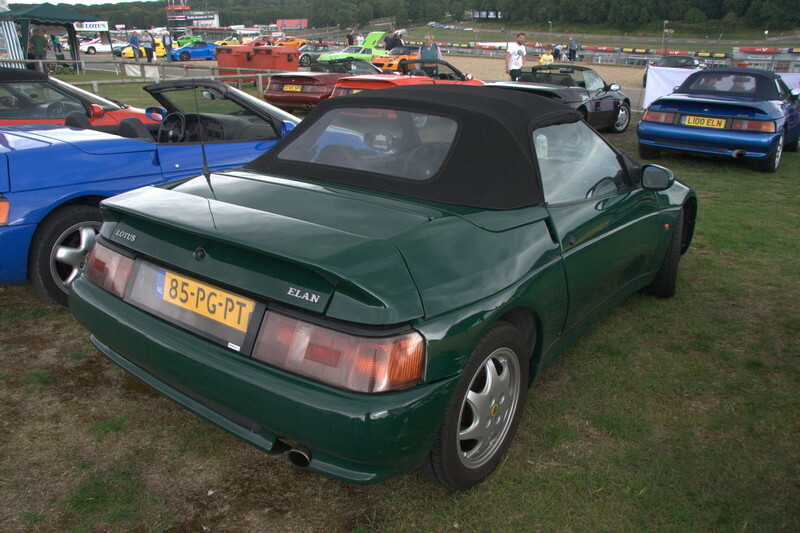 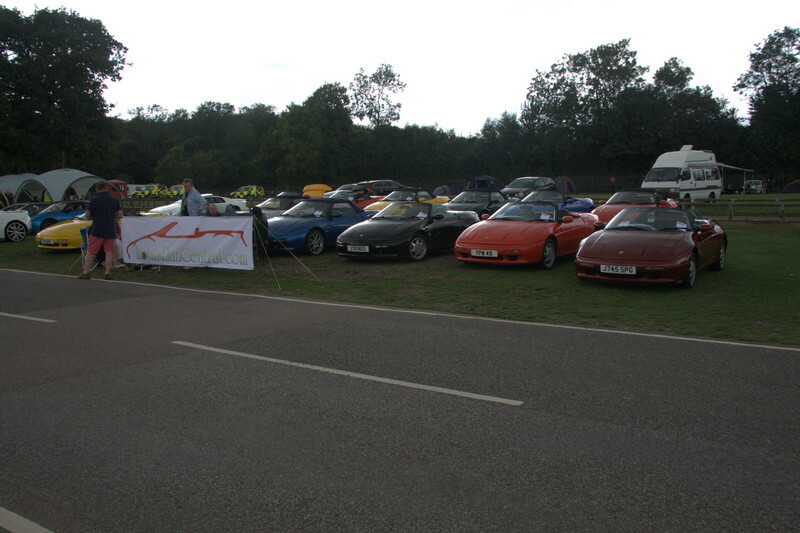 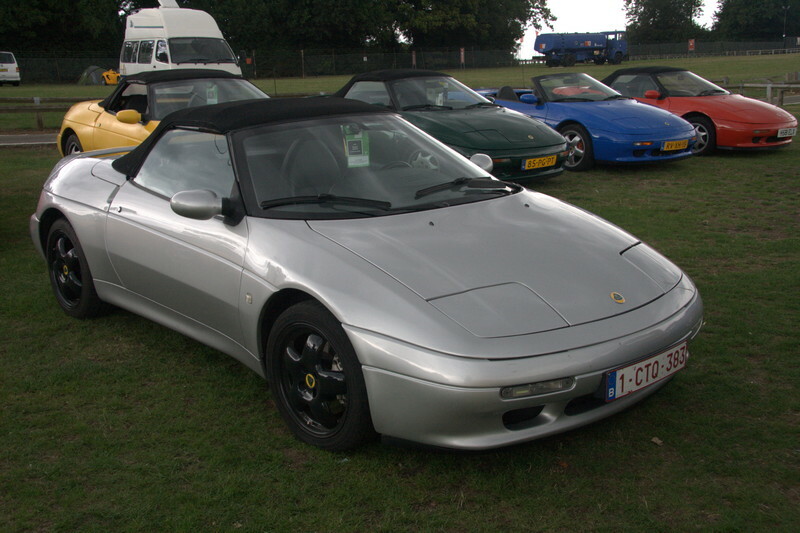 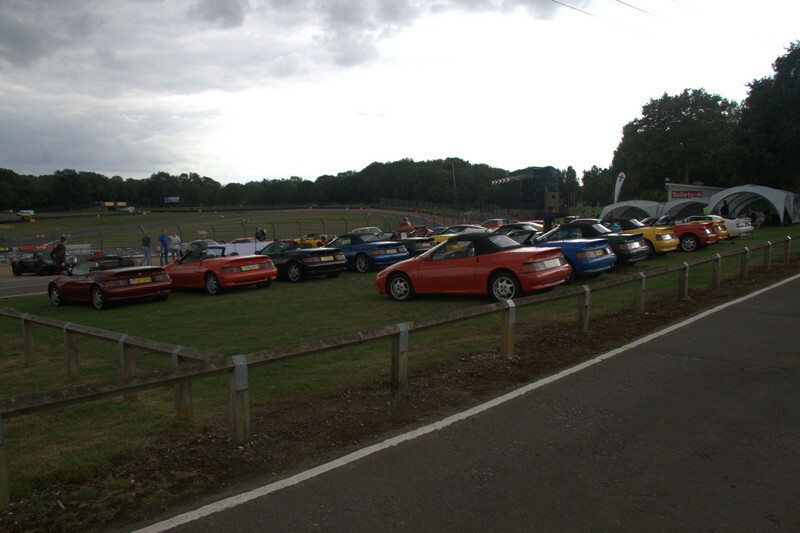 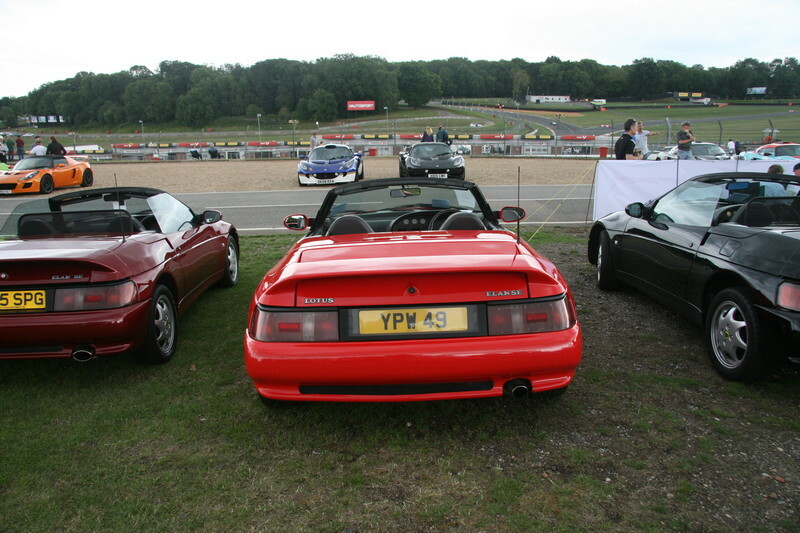 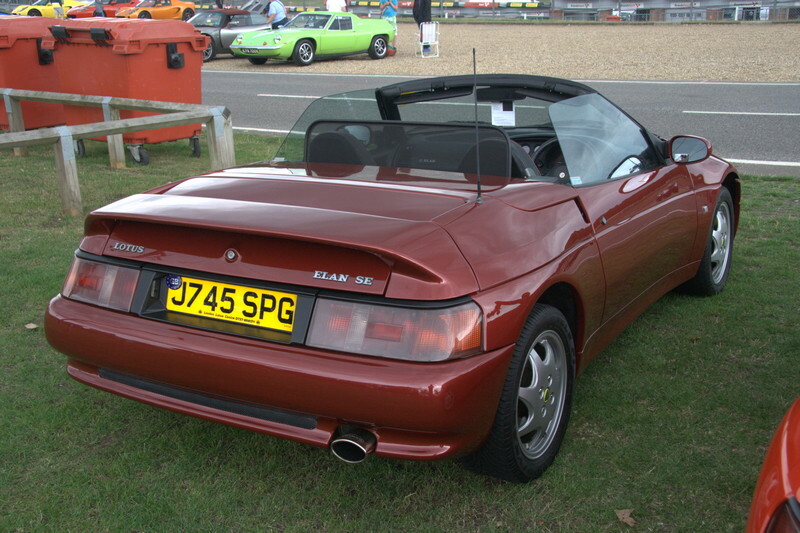 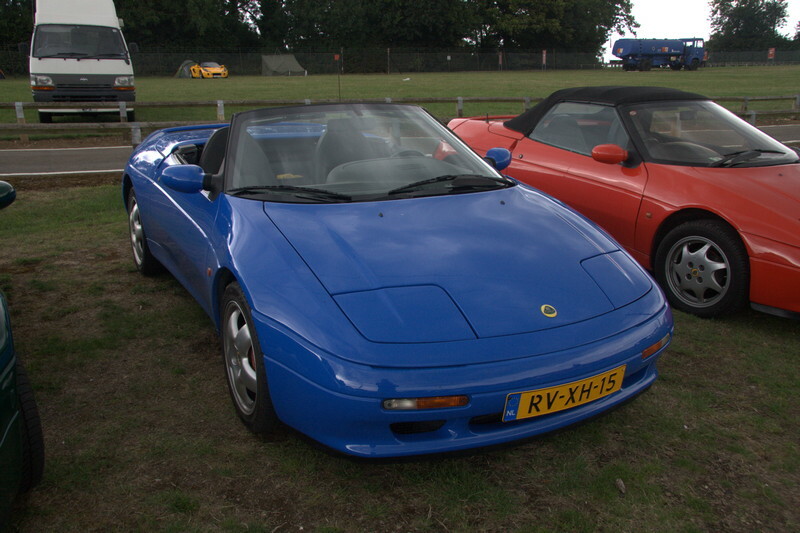 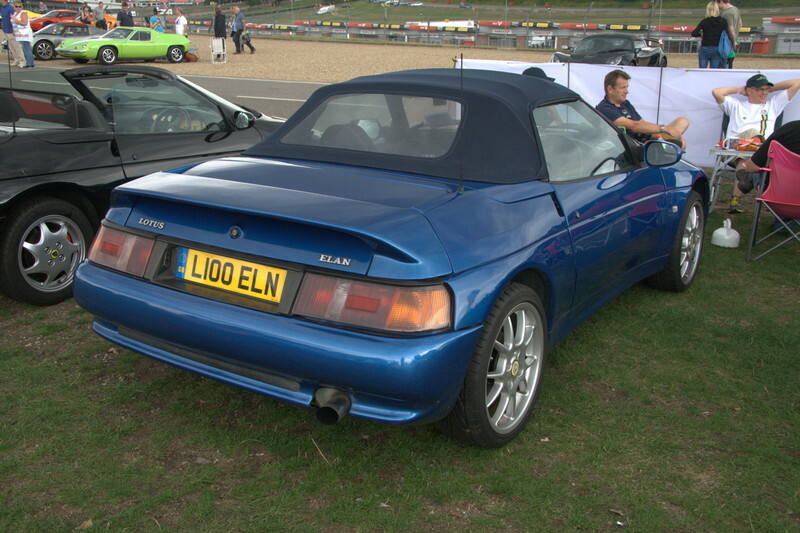 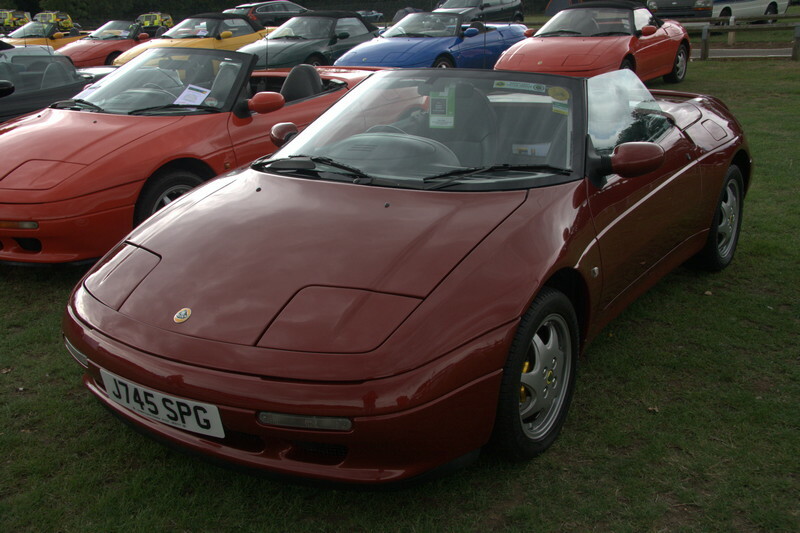 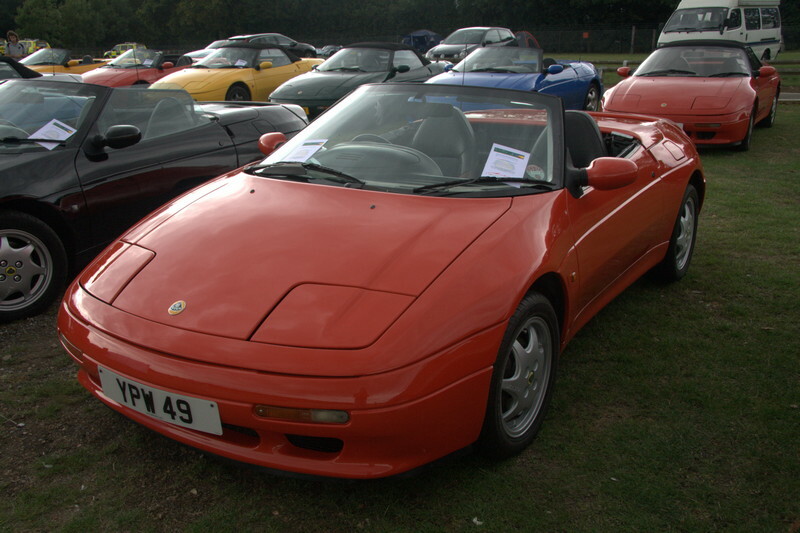 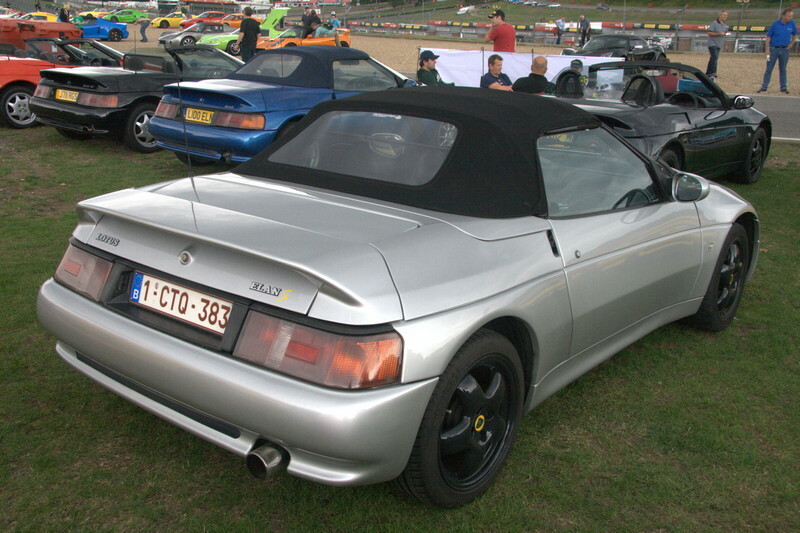 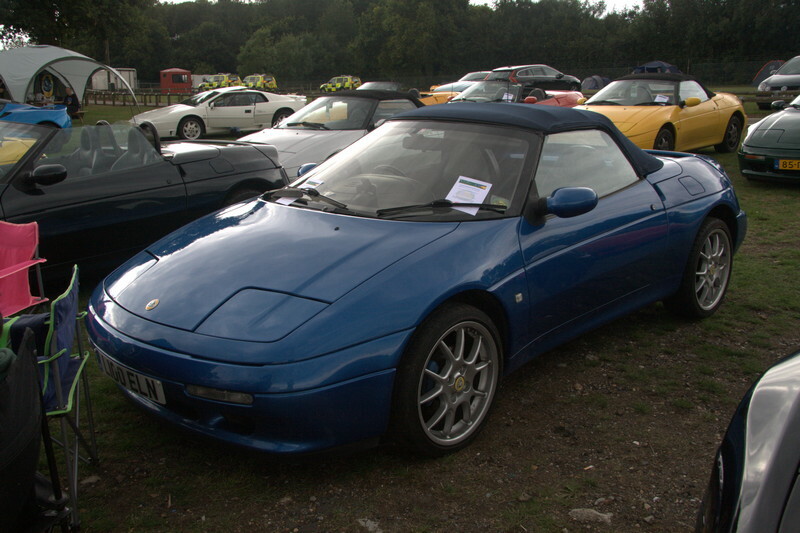 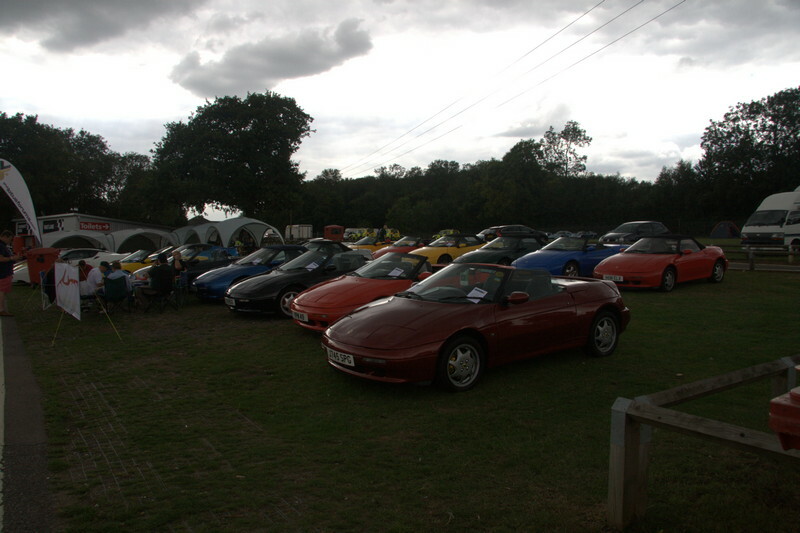 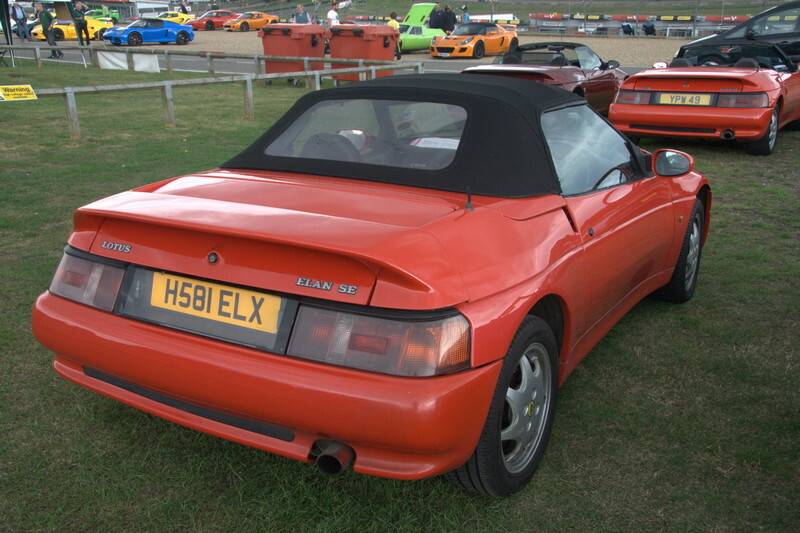 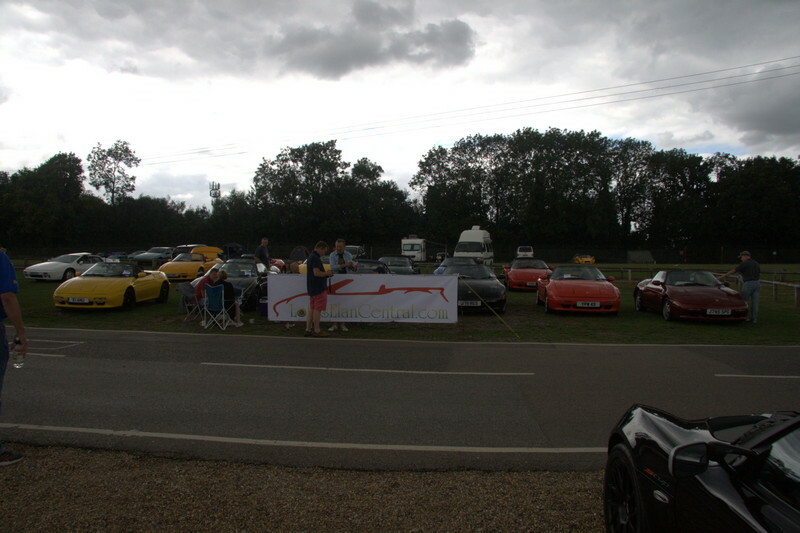 Lotus Elan Central went to the Lotus Festival on 15/8/15 – a good attendance for the Saturday and some lovely Elans to look at, notes to compare and great company. 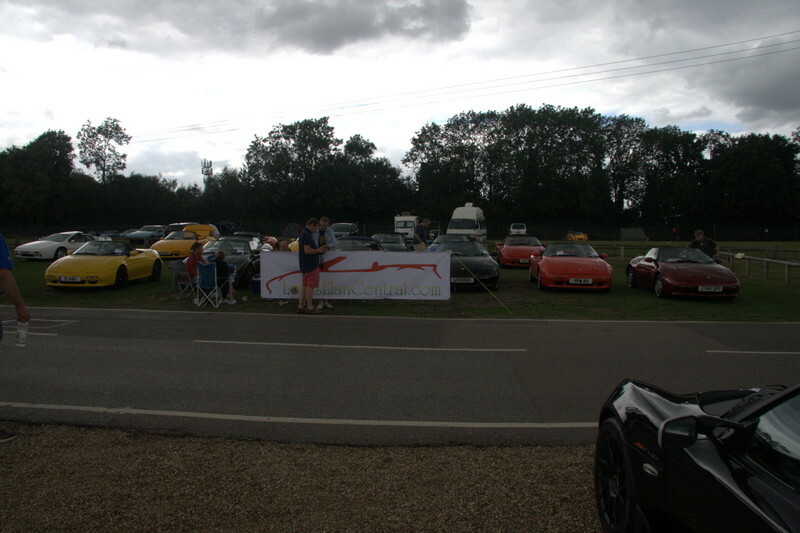 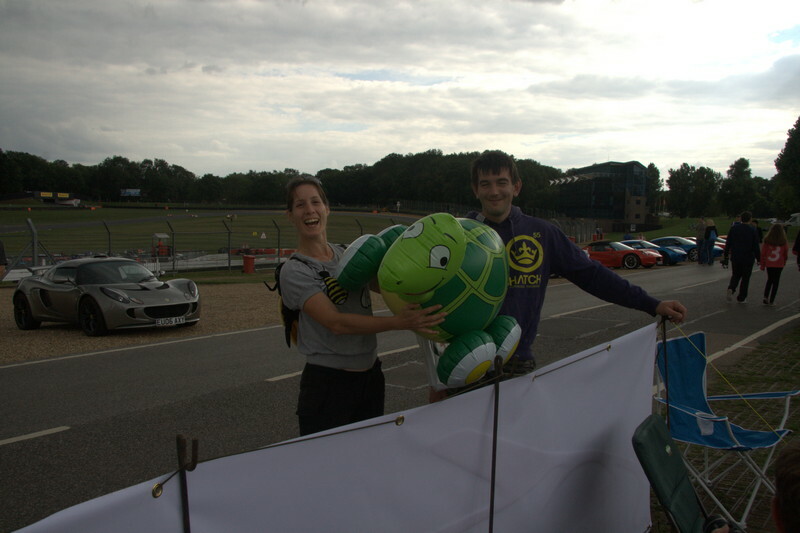 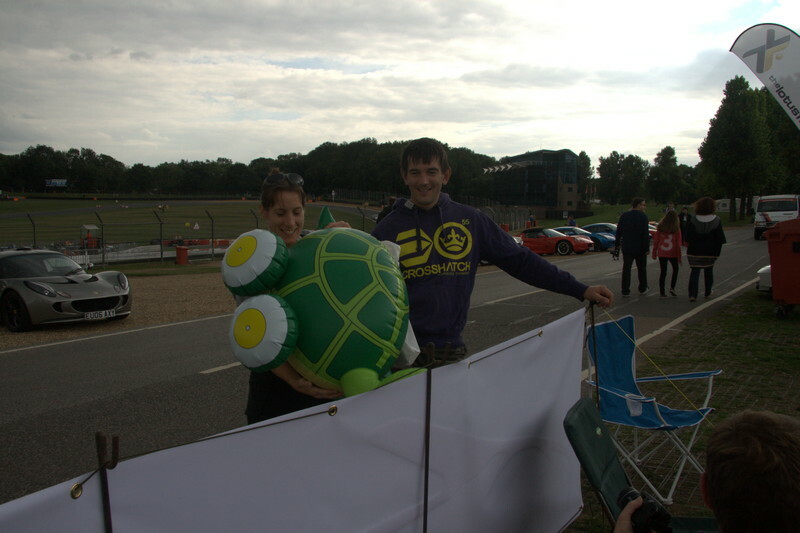 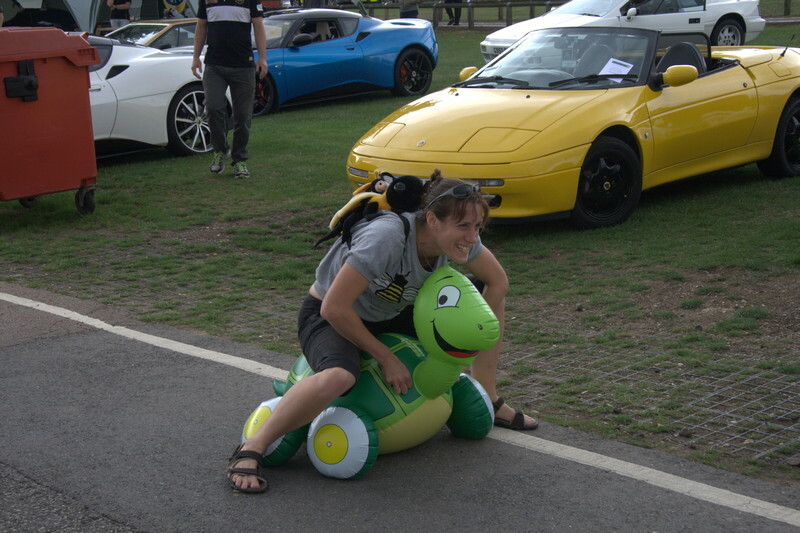 Here is a selection of the photos I took on the day. 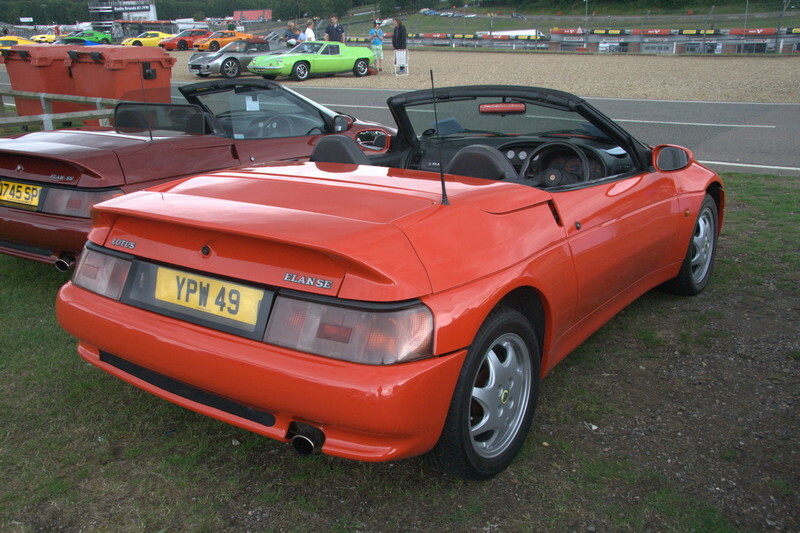 My car is registered ‘YPW 49’.